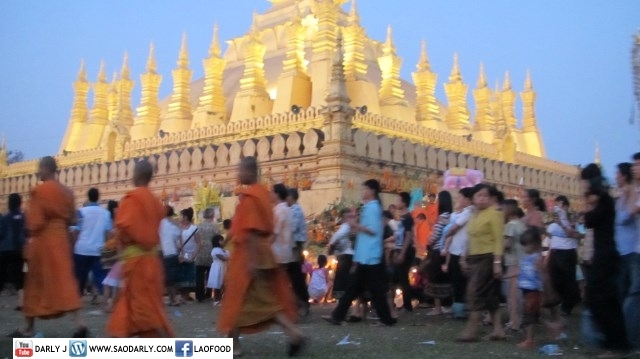 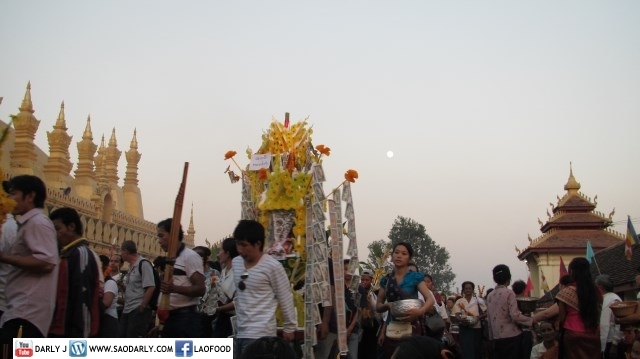 That Luang Wax Castle Parade didn’t end when the sun went down and many people lighted their candles and completed their three rounds of the procession. 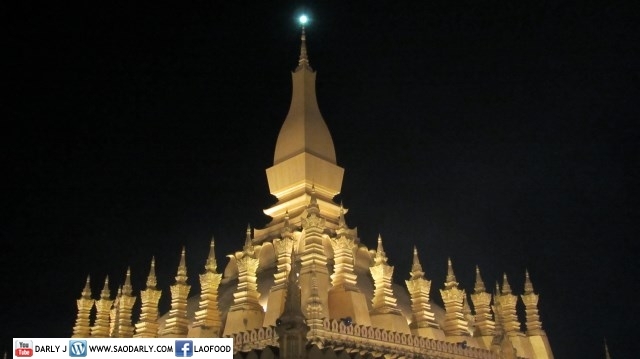 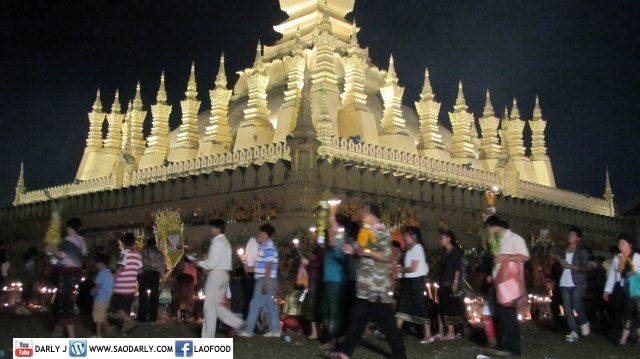 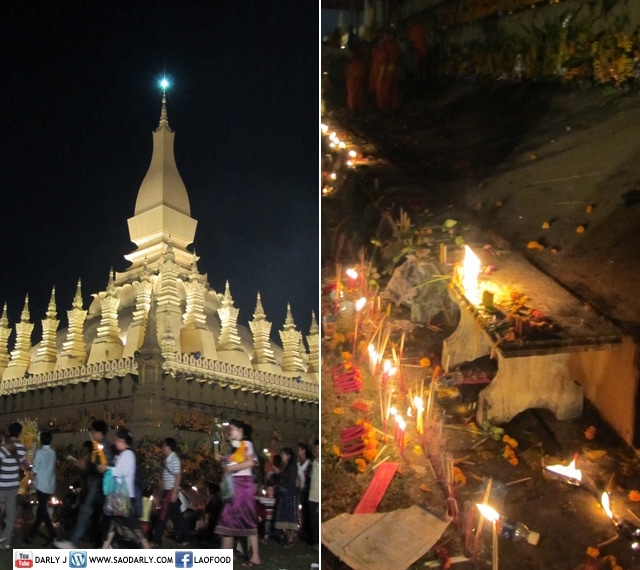 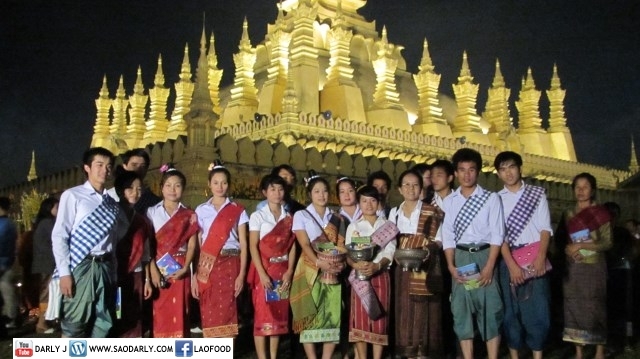 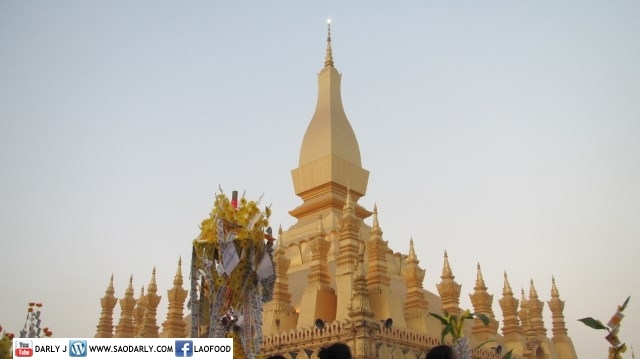 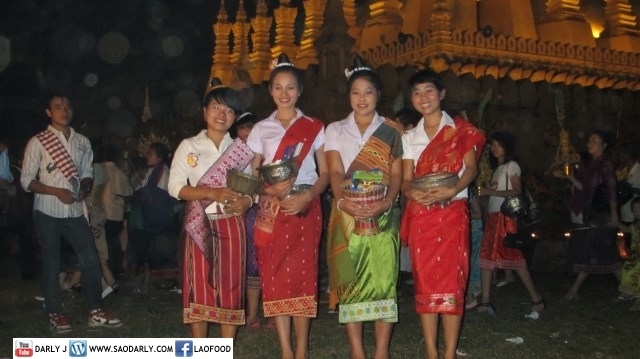 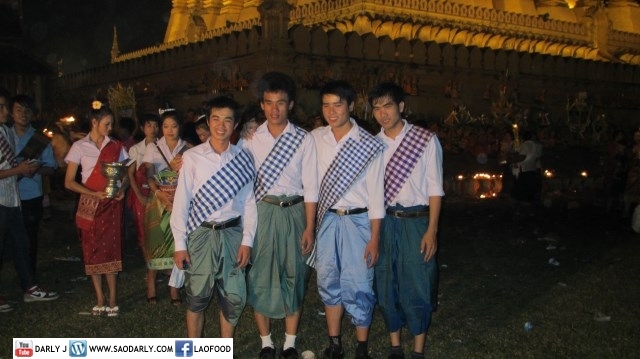 I heard many of the attendees said they wouldn’t not be able to come back to the festival the following night and will just make “Vien Tiane” procession while they are here as well. 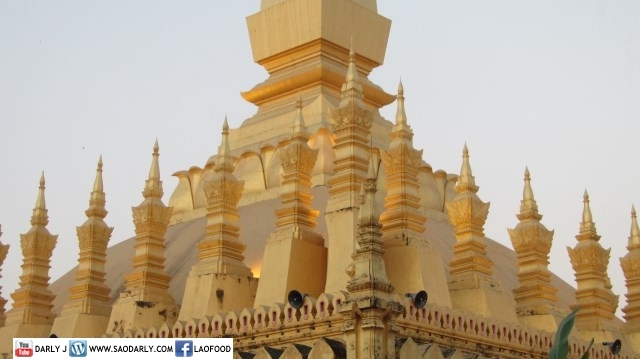 I stay long enough and then went to find some water and food so I can last a few hours more before heading home.